Vegan spa services are hard to find. We want products that aren’t tested on animals, but so many beauty products contain animal products. 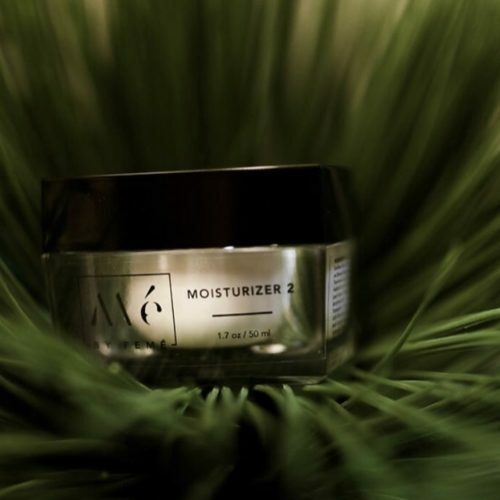 They may not be obvious on the ingredient list, but they’re there, lurking – and finding businesses who very clearly support the vegan lifestyle by offering products that are both vegan and cruelty-free… that’s the holy grail. 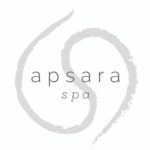 Apsara Spa, “a little get-away for the body & soul” in the heart of Eastown is a place that cares about both (and you!). 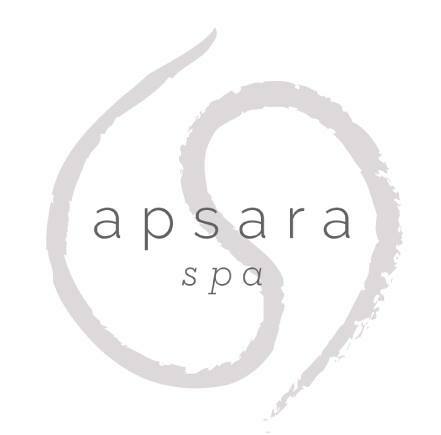 From body treatments to facials, salon services, and hair removal, Apsara leaves every part of your body feeling wonderful, and looking amazing. The trained, professional staff, understand what vegan means and will put you completely at ease, so you can totally relax. Did you know that most waxing treatments contain beeswax? 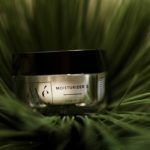 Most spas will tell you that it’s a natural ingredient, which it is, but it’s not vegan (as far as most vegans are concerned). Not at Apsara. Their wax is 100% vegan. 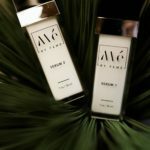 A one-on-one skincare consultation is free. 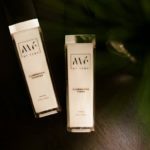 The consultation teaches you how to take the best care of your skin – for both women and men. 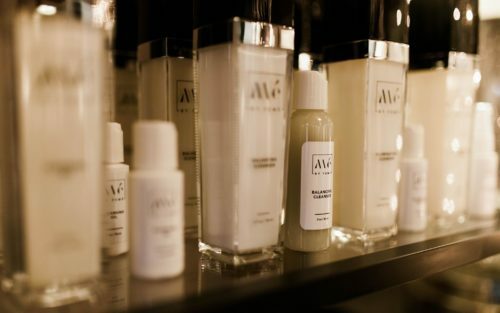 From there, you can choose one of their signature facials specifically suited to fit your skin type. 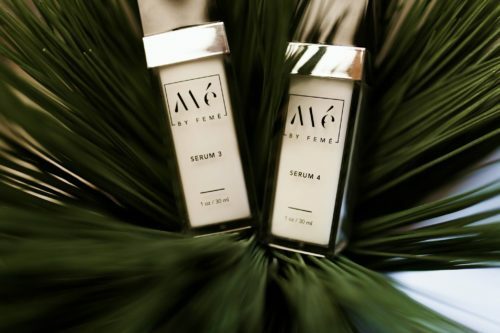 The owner of the spa, Feme Naigow, has a lot of experience in the business, so much so, that in 2018 she launched her own line of skin care products – Mé by Femé. 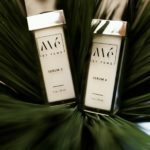 The line is entirely plant-based and 100% cruelty-free. You will find cleansers, serums, moisturizers, and candles. Apsara offers services that use the Mé by Femé line exclusively. 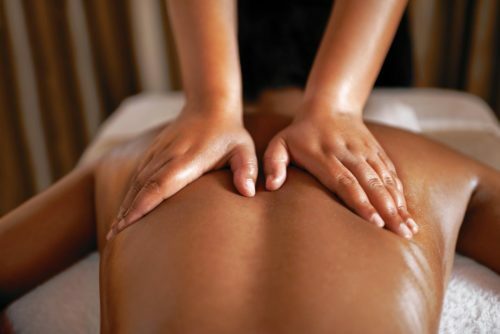 Apsara also offers body wraps, massages, pedicures, lash lifts and tints. 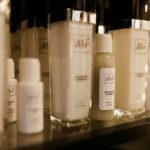 You can find a full list of their spa services here, and they also offer convenient online booking, as well as the ability to buy products online.